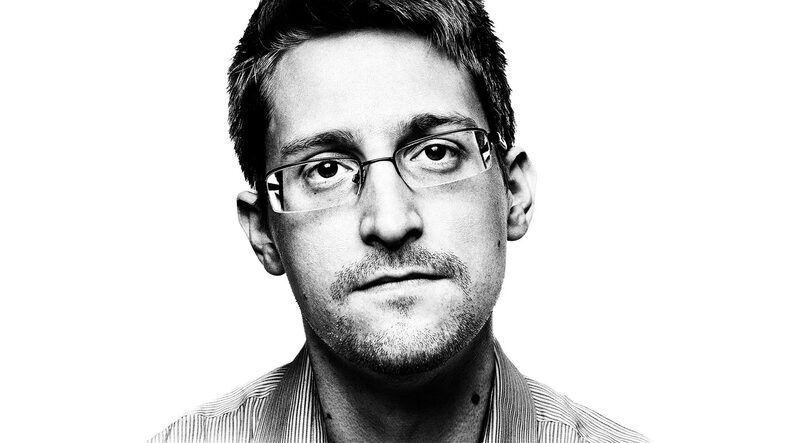 Edward Snowden was the keynote speaker at SXSW in 2014, delivering his speech via video conference. An audience member asked what the difference between the government tracking people and corporations was, why is okay for one and not the other? Snowden basically said when the government monitors citizens it is without consent, however when a consumer is being monitored by a corporation it is because they chose to use that corporation’s services. Choosing to be monitored and being monitored without consent are two very different things. However, if these corporations aren’t keeping your information safe, isn’t that just as bad? Despite this answer consumers do not want to be monitored in any sense, even if it will make their shopping experience better. 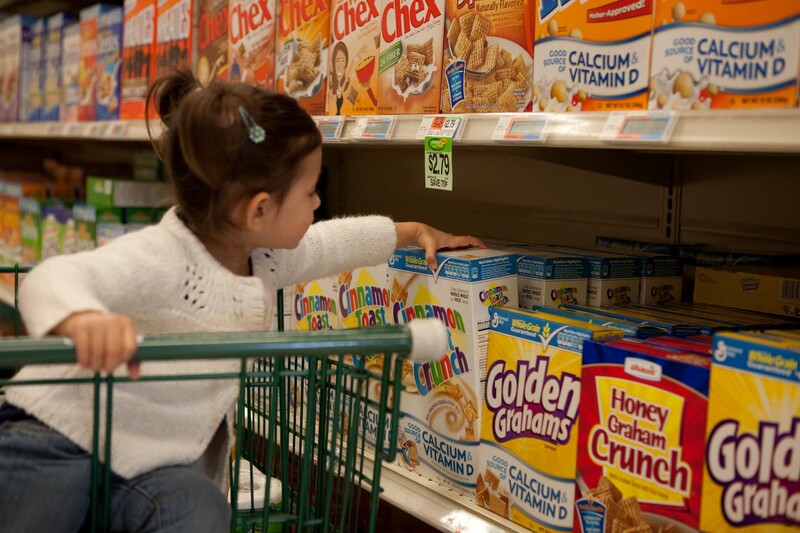 Industry research showed that 77% of consumers felt in-store tracking unacceptable. Security is currently the biggest issue, with 81% of consumers said that they didn’t trust retailers to keep their data private and secure. However is this only issue facing consumers and their feelings towards mobile monitoring? Industry research also showed that 67% of consumers said that tracking feels like spying, and 60% said that retailers will use the data exclusively for their own benefit. With such high numbers of consumers against monitoring why do so many marketers do it?